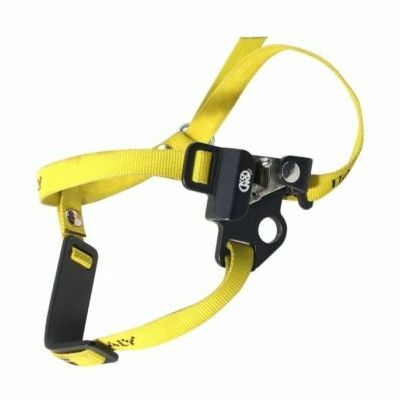 Foot ascender that improves and completes the performance of the ascender Futura Hand and chest rope clamp Futura Body. Available in right and left versions, equipped with anti-torsion stirrup. Fitted with hole for inserting a carabiner that lock the cam, avoiding the accidental release of the rope. Futura System: it's the natural marriage between three devices, the best support to ascend a rope with the "ROPE WALKING SYSTEM" (as if climbing a ladder). 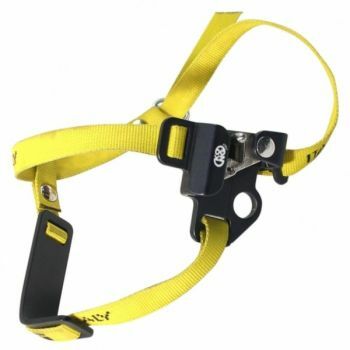 After testing the system, cavers confirm an excellent performance and a 30%-efficiency's increase during the ascent.